You can make an appointment for a consultation directly with your Dental Prosthetist, who will provide and fit your new dentures or mouthguard. 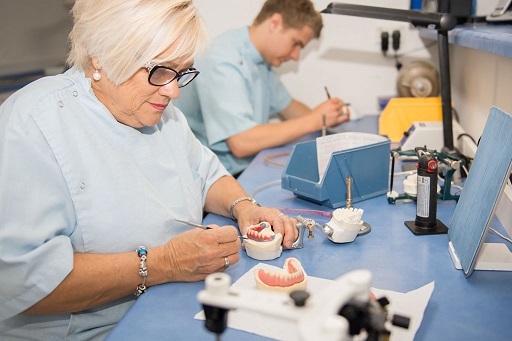 We will maintain, repair and reline your dentures as required by your referring Clinician. Your Dental Prosthetist will personally consult, advise and assist you in all relevant aspects of your treatment and where possible, provide you with the appropriate treatment. 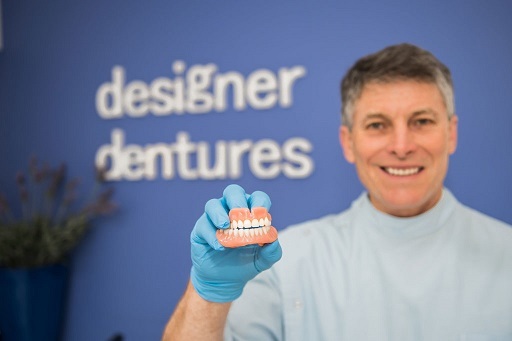 A new denture gives you a better fit and so chewing your food is easier, and it will provide you with better facial support giving you more confidence! Will they save me time? 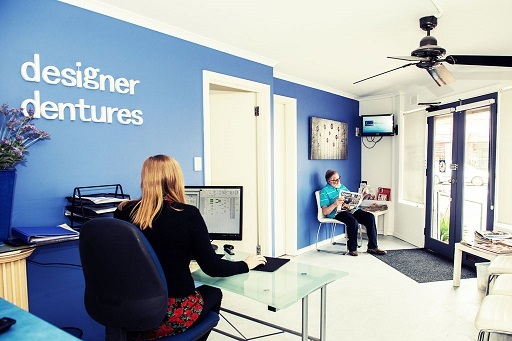 Yes - because a consultation with a Dental Prosthetist means you deal directly with the practitioner who will personally construct your denture or mouthguard. We promise that in most cases you can have a new denture within 1- 2 weeks and generally you will need only three appointments. We also do 'same day' repairs and a mouthguard can be provided within in 2 days. Do I need a referral and can I choose my own Dental Prosthetist? A referral is not necessary, and Yes - you may attend a Dental Prosthetist of your choice by direct consultation. your dentures are causing you discomfort. Yes - patients with private health insurance who have the appropriate benefits cover may claim rebates on fees paid. Dental Prosthetists are registered providers for the Department of Veterans Affairs and the S A Denture & Pensioner Scheme. 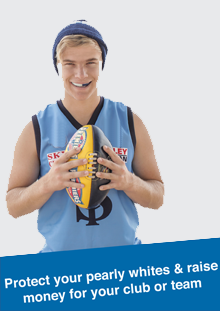 My children play sport - how can a Dental Prosthetist help protect them from injury?